Bad Hombres (Episode 69) | #FSCK 'Em All! Each of the first 4 Rules of Fsck make an appearance this week! Join us as we talk about police beating unarmed men on camera in Arizona and Oregon, a fired Georgia cop getting hired as a deputy days later, and a Maryland man dying in a Baltimore holding cell for a traffic ticket. 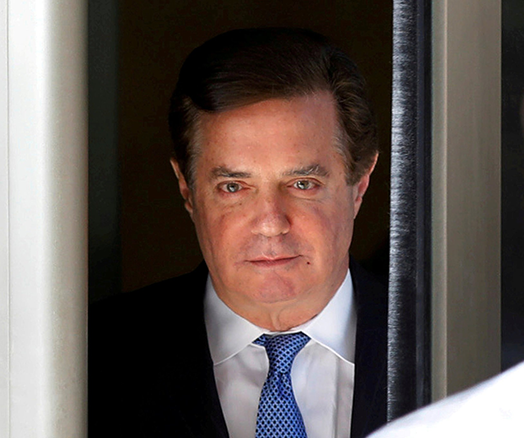 Then, in our #Law140 section, we talk about the federal Bail Reform Act and why Paul Manafort may end up going to jail before trial! Join the conversation by following @fsckemall on Twitter, and tweet us your comments and questions using the hashtag #fsck! *THANK YOU* to this week’s Show Note Sponsors (Trey Benfield, Melanie Greenan, Judi Kane, Colleen Mahaney, and Michael Teal) and our #Law140 Lovers (Damien Boyd, Matthew Boyer, Brian Gilbreath, Tyler Kiley, Byron Mobley, Andrew Murphy, Erica Phillips, Helen Poston, David Ross, Joe Sevits, and Michael VanOrder)! Pingback: Shot in the Back (Episode 71) | #FSCK 'Em All!